Yoshihiko Ueda's first head-on encounter with photography was at Visual Arts College Osaka. After graduation, he worked as photographer's assistant, first under Masanobu Fukuda in 1980, and then with Taiji Arita in 1981, both of whom likewise imparted marked influences. Since going independent in 1982, Ueda has worked in fashion photography, advertising stills and commercial film production, building an impressive portfolio of professional commissions and projects. While interested in all aspects of photography. 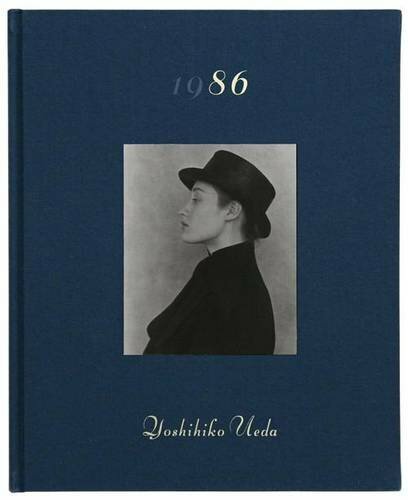 ‘86’ is his latest book on a woman portrayed wearing hats.